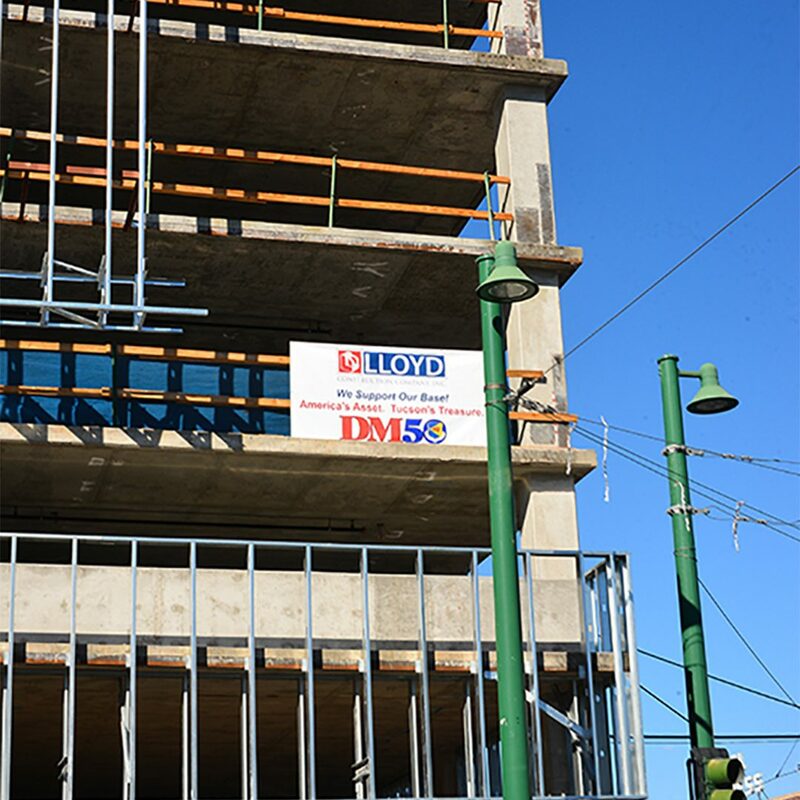 Lloyd Construction is proud to Support Our Base. Davis-Monthan Air Force Base is not only instrumental to the defense of our country; it is vital to Southern Arizona’s economy. Davis-Monthan – America’s Asset. Tucson’s Treasure. Thank you for all that you do! To learn more about Southern Arizona’s military and what you can do to support them, please visit www.dm50.org and www.missionstrongaz.org.